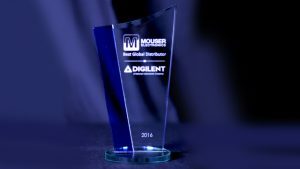 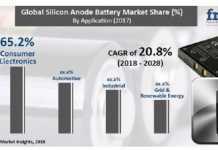 Mouser Electronics, Inc., the authorized global distributor with the newest semiconductors and electronic components, has been named Best Global Distributor for 2016 by Digilent, a leading engineering design company serving universities, students, engineers and OEMs worldwide with technology-based educational tools. 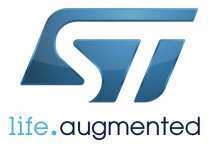 Mouser stocks a broad line of Digilent products, available for immediate delivery worldwide. 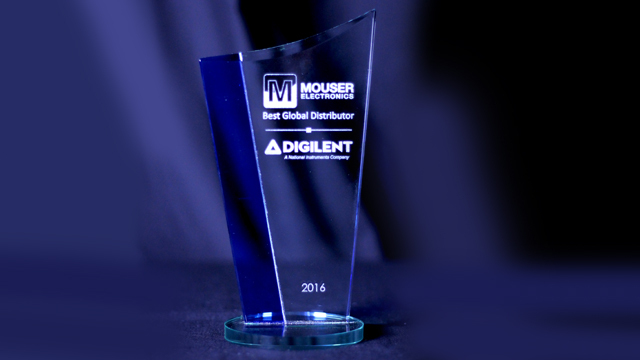 In 2015, Mouser signed a global distribution agreement with Digilent, a National Instruments company. 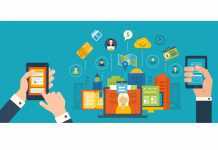 Mouser now stocks Digilent’s leading products, including the Analog Discovery 2 multifunction device for mixed signal circuits, Pmod peripheral modules and add-on boards, and the Arty Z7-20 development platform for embedded vision designed around the Zynq-7000 All Programmable SoC.